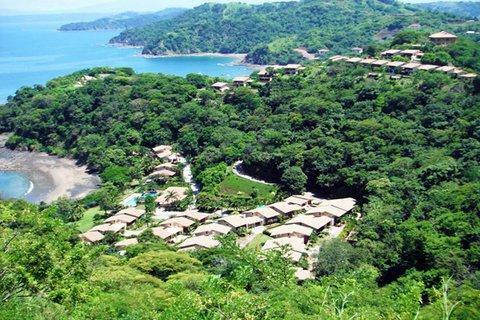 This newer built villa is located in the world renowned resort of Bahia Pez Vela – in the Pacific side of Guanacaste, one of the most secluded beaches in the country, offering the visitors crystal clear waters in a tropical setting with all the amenities of a resort hotel. 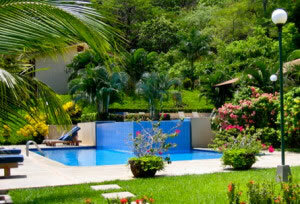 The resort is tucked away in a cove surrounded by the Pacific Ocean and the Papagayo Gulf. 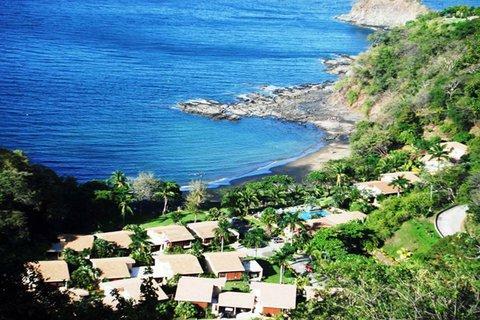 It is a very quiet, peaceful and serene area and yet it is only 5 minutes to Playa del Coco beach where you’ll find lots of the action and activities. The resort is comprised of 40 individual villas across the bay from world known hotels like Ritz Carlton and the Four Seasons. 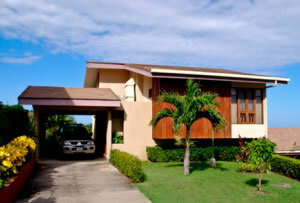 The villa is a 3 bedroom 2.5 bath with a large kitchen that is a chef’s delight. 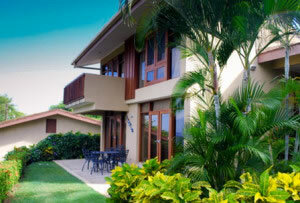 It is totally furnished and tastefully decorated to blend with the Costa Rican culture. Every room in the villa has a fantastic view of the ocean. Stand at the balcony in the master bedroom, and you can see the blue waters of the Pacific as far as your eyes can see. Want to go to the beach? 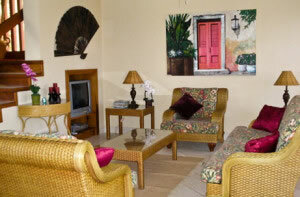 Walk down the hill past the gorgeous gardens and your right on the beach all to yourself and perhaps a few guests. Sit by the patio while drinking the Costa Rican blend coffee and you will be entertained by the different birds chirping and the beautiful colored butterflies around. One might just be lucky to see a howler monkey. This is truly paradise on earth.